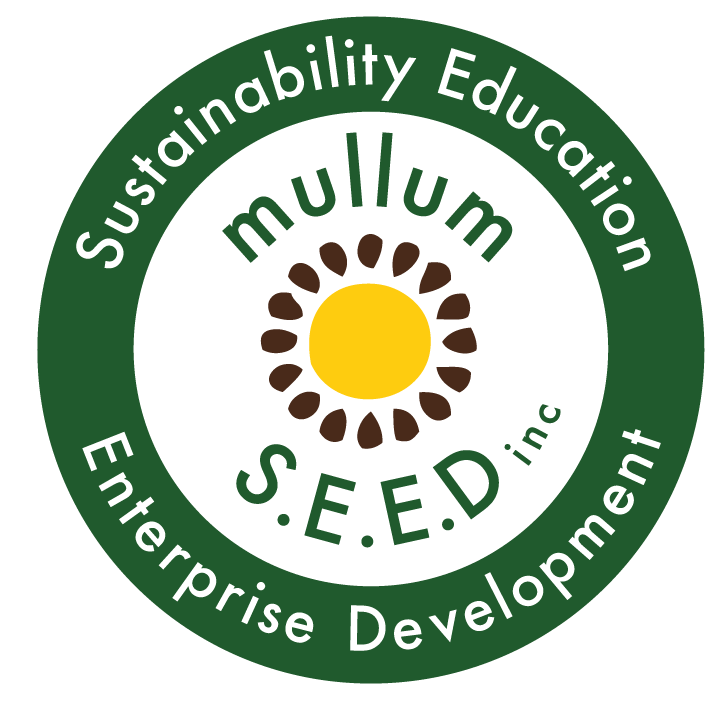 Shara Community Gardens Archives - Mullum S.E.E.D. Inc.
On Thursday December 14, 4.30pm – 6.30pm Shara Community Gardens is holding a membership drive and a public meeting to get the community involved. Please come along and support us and learn more about how you can help your local community garden. Wednesdays 10.100 – 12.00 Volunteers Day at Shara Community Gardens. Support food security in your community by coming along to Shara Gardens and helping out. Bring a hat, water, gardening tools and lunch to share for after. Our toilet project is almost finished and we are looking forward to hosting our first event – a pop-up lunch on Sunday July 30th by Crabbes Creek Catering.